French To English Online Translation: How Can Quality Be Assured In Translation? French to English online translation can be done by various people, not all of which can guarantee any kind of quality at the end of their work. It is a good idea to find those who have a dedicated quality assurance process in place, so you can rest assured that things will go to plan. Speak to your language translator about the methods and process they use to ensure quality when it comes to their translation work. Although it is certainly important to receive your work back translated perfectly, it is also important to know that this is going to happen before you agree to the work being completed. French to English translation is all about using experienced linguists and translators to do your work and complete your project or projects. The best translation services will go through a checklist that ensures your project is exactly as you want it to be when you get it back. 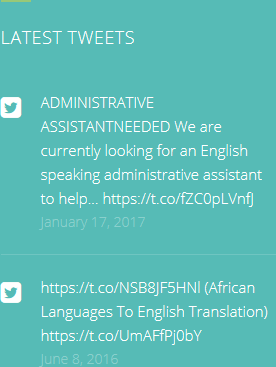 For your part, you should always check the qualifications of your translator. It is good to know how they learned their languages, and what skills they bring to the project. It is also useful to find out more about their experience; the more experience they have the better, as they will know what should and should not happen during a translation project. There are also various accreditations that translators and translation services can apply for. 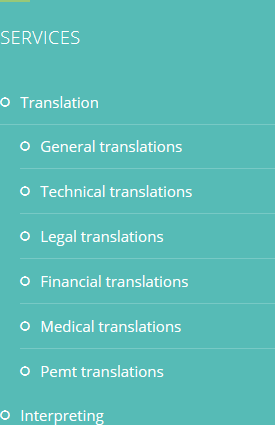 Although these are useful to see, they are not the only thing that is important, and if your translator is not accredited that does not mean they don’t know what they are doing. French to English online translation could be exactly what you are looking for. To know for sure, contact us, HQ-Translators, on (00 237) 242 71 38 38, or (00 237) 693 21 69 27. Alternatively email us: infos@hq-translators.com. 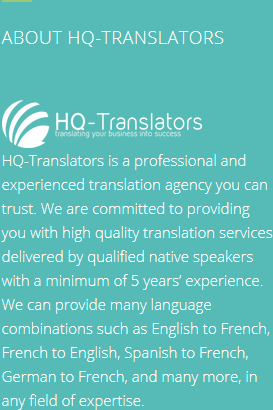 For an overview of our excellent translation work, please see our website at https://hq-translators.com.